As the world gets smaller due to how much easier travel is getting, it appears that an NBA playoff format that divides the Eastern and Western Conferences may eventually, perhaps even soon, go by the wayside. 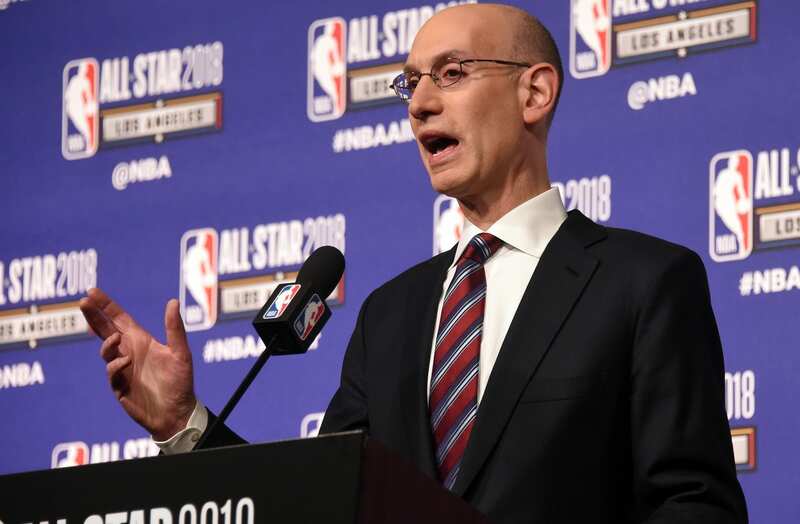 During his annual press conference at All-Star weekend, NBA commissioner Adam Silver acknowledged that the league is looking at ways to increase the likelihood that the best two teams meet in the NBA Finals. “That is something that’s gotten serious attention, not just recently, but over the last few years at the league office,” Silver said of discussions about changing the playoff structure. “The obstacle is travel, and it’s not [the] tradition in my mind at least. Still, gone are the days where players are flying commercial, so while travel takes its toll on players, things aren’t as bad as they used to be. The league appears to be getting closer to the point where the benefits of non-geographic seeding outweigh the negatives. “You also would like to have a format where your two best teams are ultimately going to meet in The Finals,” Silver said. 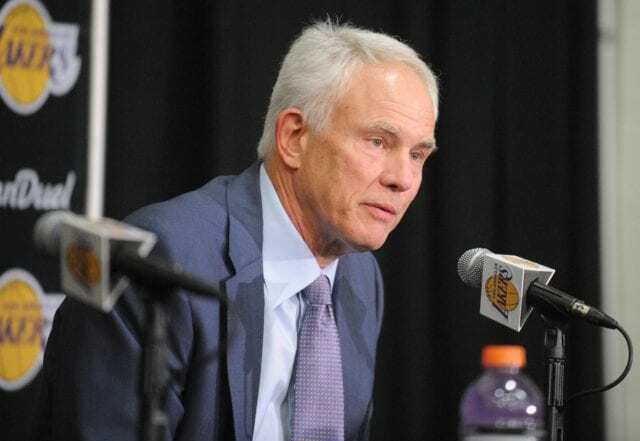 “Obviously, if it’s the top team in the East and top team in the West, I’m not saying this is the case this year, but you could have a situation where the top two teams in the league are meeting in the Conference Finals or somewhere else. With the way the NBA has changed and tweaked things like the All-Star Game format and how long the break is while continuing to look at changes to the playoffs, how they support gambling and the one-and-done rule, it’s clear Silver’s NBA isn’t complacent despite it’s growing popularity. Whether or not all the changes they make will be positive remain to be seen, but the league isn’t just going to sit on it’s hands as it continues to strive to be the top sports league on the planet.